YY SG 9. 1 s Surcharge 1922. 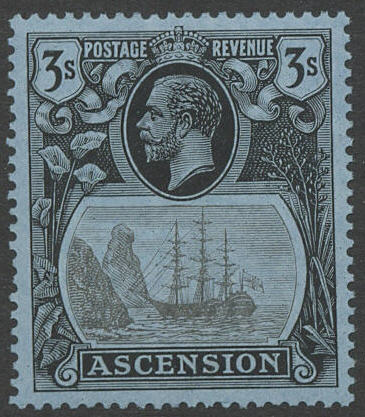 (£ 28). YY SG 19. 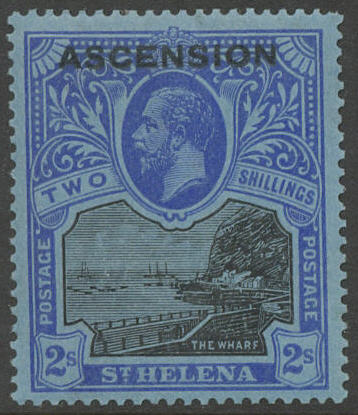 2 s Badge of St.Helena 1924. (£ 70). YY SG 20. 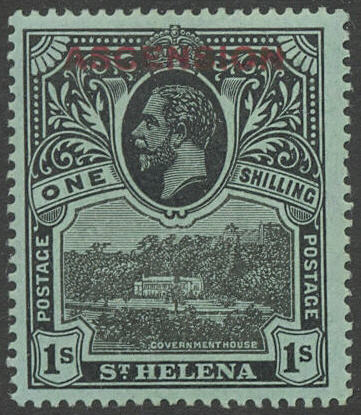 3 s Badge of St.Helena 1924. (£ 90). YY SG 7. 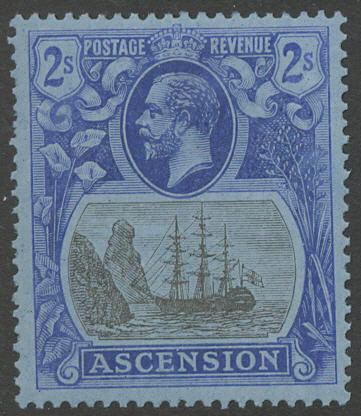 2 s Surcharge 1922. (£ 100).